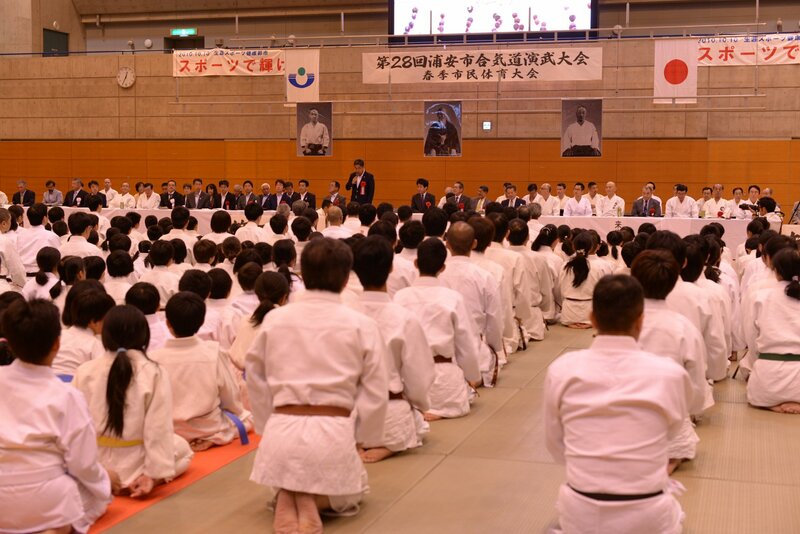 The Urayasu City Aikido Demonstration will be held on Sunday the 19th of May in the Main Arena at Maihama Gymnasium. This year, we are excited to announce the Platinum Award. This award is for students aged 18-29 years old and the best demonstration will be selected by a panel of judges. Click here for more information! Click here for more information on the Ryu World Aikido Federation. List of Affiliated and Associate Dojos. Click here for more information on membership and to download an application form. The Ryu World Aikido Federation seeks as it’s ultimate goal the achievement of world peace through the practise of aikido, the Art of Peace, which is the “way to reconcile the world and make human beings one family” as stated by Ueshiba Morihei. The RWAF aims to reflect the spirit of wa or harmony which is the spirit of aikido, both in training and in co-operation with other member dojos. 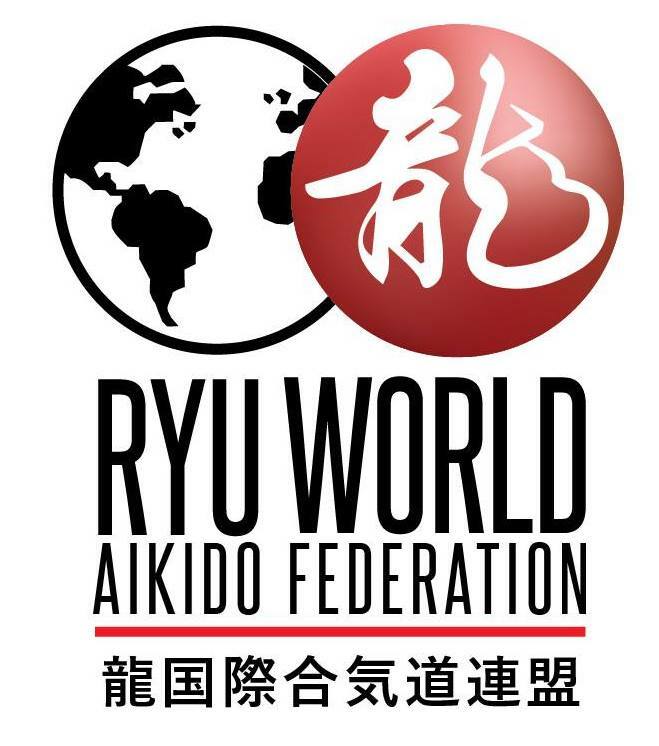 The RWAF aims to provide an organised structure and global network whereby all member dojos can better co-operate for the development of aikido in member countries and across borders.